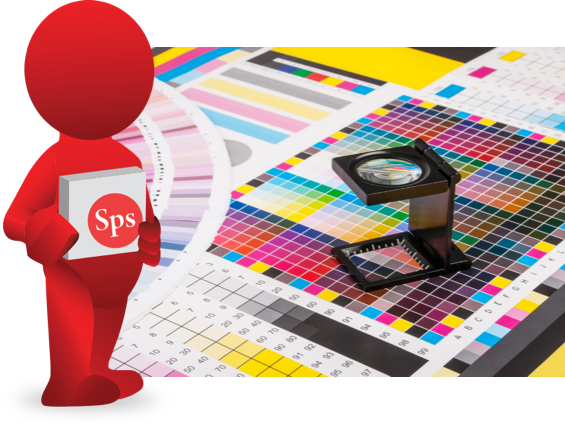 The Stirling name has been long recognized in the Hamilton, Burlington, and surrounding areas for service and quality a legacy that continues today with Stirling Print Solutions. Our Client Service professionals are leaders in the graphic communication and marketing fields and are here to assist you in providing the best service and value available. Our Client Service Professionals are leaders in the graphic communication and marketing fields and are here to assist you in providing the best service and value available. Local and surrounding areas, a simple phone call to us will have our truck at your door step! Our Client Service pros are your go-to team for your communications and marketing needs! Proceed to the order form, fill out your job details and upload your production-ready files! ©2016 Stirling Print Solutions. All rights reserved.